My sister and I went to have a coffee and got discussing zodiac signs and what the rest of this year will bring. This year being the year of the tiger and next year being the year of the rabbit. As you can imagine baby bunnies have a different temperament to tigers. So we got to the topic of having your (tarot) cards read, which I knew you could do on Greenwich Market… Ten minutes later we were with Hanora behind her pink curtain, slightly giggly also because for the first minutes she was so concentrated on typing in an address on her mobile that there was a very uncomfortable silence. Luckily enough no such misfortune for me, and though I will not disclose all she said – she seemed pretty certain of one thing. In fact: she wrote it down on a Post-It and dated it. (Aug 2010) By the end of next year you will know what you want to do and you will do it. 18 months (or 16 really) that is not forever. (Though she did cover herself by saying – “you might make mistakes in between then and now!” – but it gave me hope anyway. You have to admit it is much better than 12 years of nothing!) 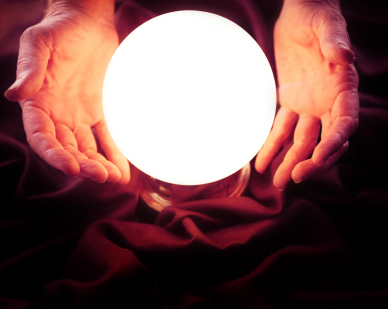 Apparently by the end of next year things will calm down and things will settle – and there is a big chance I will settle. Let’s take in that last sentence. Settle. Moi, who has made it an Olympic sport to move house every 12 months… I think that is funny but I am definitely curious what will happen now. Pinch of salt granted – still I, yes had a hand full of permanent marker but also a smile on my face. That is right, not even the ice cream maker that was popular in the early 90s (which was pretty useless, you used it once and then stored it) nope, a yoghurt maker. 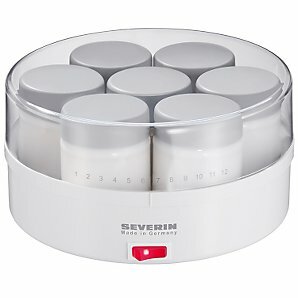 People have been making yoghurt for over 4500 years and the Severin S3516 lets you produce this nutritious food in the comfort of you own home. The S3516 features a memory dial, transparent lid, on/off switch with pilot light and includes 7x glass 150ml capacity jars. Hmmm doesn’t really clarify usage as yet or make it appealing to buy… pilot lights memory dial what do you do with it? I remember some relative who gave us a yoghurt jar, a jar with some bio culture to which you should add milk that would turn into yoghurt. Surely you cannot just put liquid in the 7 glass jars, switch on the pilot light and have yoghurt at the end of the ride? After a little google, i found EasiYo that requires you to mix a sachet of biocultures with cold water, which you then set aside in boiling water, leave for 8 hours: Hey presto yoghurt! On the same website also a few live yoghurt packages that one should add to milk or water. I can see the appeal of fresh-baked bread and cakes, boast-level of home smoked fish or home cured ham, the pleasure of fresh pasta or vegetables from your own garden, but imagine entertaining your dinner party and whipping out your home-made yoghurt. Taaadaaaa! Just imagine the impressed faces. Just imagine. It’s a bit like Marmite, but I am a lover: Dawson’s Creek. That’s right I said it out loud. 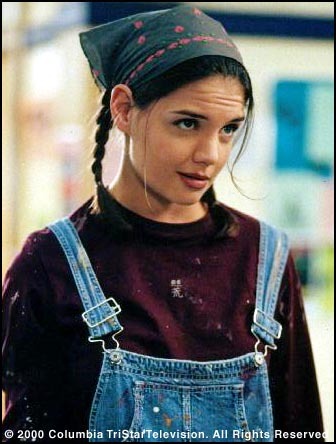 Oh I know, it was ridiculous: teenagers using multi-syllable words as well as cynically debating things like ever changing lives, ambitions and high-school crushes (Basically everyone wanted to sleep with Joey played by Katie Holmes and it proved that buying a brick wall as romantic.) Yet that was kind of who I was at 15: multi syllabic and cynical, though I didn’t need to sleep with Joey. If ever I was confused as a teenager- not that confused. Although I guess she might have been my first girl crush, when the show launched I was the same age as the characters. I used to watch it and discuss it with one of my friends at school: I can only imagine that he identified with Dawson. Dawson passionately wanted to be a film maker, my friend passionately wanted to be an actor. He tried out for theater school, got to the second round, took a year out to prep and didn’t get through. Then he studied Film/Television/Theatre science -yes it is a science- but he is currently working in IT to pay his mortgage. Funny, the things that life throws at you. In one of our conversations I said that I wanted to change the world, to which my friend replied: ” Ha! 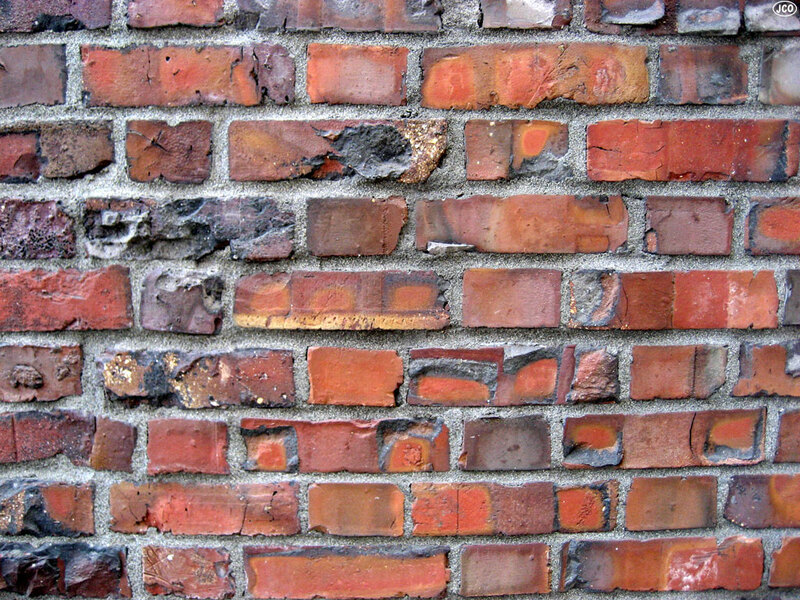 How do you know what you need to change if you don’t know how it works?” Fair point. So I changed my ambition to experiencing the world. I wanted to see the world, live it, breathe it and make it a better place. Who on earth would ever want to have a 9-5 job? What ever I was going to do ( and at that point in my life, it was a close call between a gyneacologist for a charity in a Third World country or an actress. Yes, imagine the look on my parents face when I told them I thought med-school wouldn’t work out for me…) it was going to be amazing! A decade on and my flatmate has a week off and started to watch the complete series now. I have to pull myself away to prevent myself from getting suckered into it. (Bye bye half-marathon!) Still, it is pure nostalgia. It makes me smile and a little sad: I am less cynical but also less ambitious. Some mornings I find it hard to get myself to the Tube, let alone taking on the world and its problems. God at the time, 25 wasn’t even on my radar: that’s how old it was. So there is comfort in the fact, something is still stirring when I hear the theme tune again from the living room: I don’t want to wait for our lives to be over. I want to know right know. What will it be? People Magazine reports the divorce of Elin and Tiger Woods on their website. Like the day Sandra stepped out of the shadows, it is a sad day. Still, like the day Sandra stepped out: Well done Elin for not letting walk over yourself. Not with an infidelity of that scale, not with public hurt of that size. When the truth about Tiger came out, it seemed it was the beginning of many a celebrity couple unravelling. What happened? From tattooed biker Jesse James to seemingly squeaky clean Ronan Keating, all of them confessed, repented, lamented and hoped to save the relationship or even family, they had forgotten about for a night or a month or two in repetition. Sura has the theory that any man who is adored by hundreds of women will cheat (unless he is gay and I guess even then enough flattery might turn someone homoflexible for a night.) She is convinced that any heterosexual man exposed to so many temptations will cave and will cheat. If you want someone, you can do the same. If you want to keep something precious. You got to lock it up and throw away the key. If you want to hold onto your possession. Don’t even think about me. So is it only natural? If it is, shouldn’t all humans be created the same: why does it always seem to be the guy who cheats? Cynics might say because the woman is looking after the children or perhaps woman are just better at cheating? Are the repercussions the same if a woman gets caught? Vanessa P got called names one couldn’t find in the Bible (ok maybe under Mary Magdalene) when she allegedly slept with John T. She wasn’t even married at the time, he was. The fact that he was her ex’s friend made her a bad person. Once again, may I point out that she was going through a divorce, he was married – is still married. It was a rumour, nothing was proven just a smoldering gun so to speak. It makes me wonder, with all these options these days, all the choices and temptations : why on earth would you want to choose for just one person? Why would you take the risk and commit yourself to this one person, the only person who you will sleep with for the rest of your life (and believe me in that context and as a twentysomething that still feels like a Long Time), who you would build your life with and whose opinion you have to take into account when choosing the bedroom wallpaper and livingroom sofas? Why? 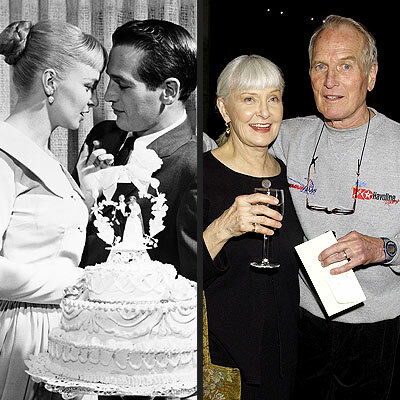 Still here is a nice example, even though at 33 he was already one marriage down – the late, gorgeous and surely exposed to enough temptations Paul Newman tied the knot again with Joanne Woodward. It lasted 50 years and it seems that staying faithful is simply a choice, as Paul once nicely worded: Why fool around with hamburger when you have steak at home? Brain goes to lovely Tia Maria’s, Pina Coladas and other sweet and fruity cocktails…when I realise the smell comes from the opened lilies on the table, strangely mixed with the smell of clementine peel. I think it is time to go to bed, getting ready for a happy Friday! PS: my new automatic tag generator suggests that I add Addiction and Counselling to my post… Ouch bit much methinks..